Q COSTA RICA, via Insightcrime.org who has put together a selection of some of the region’s best — and worst — police forces. 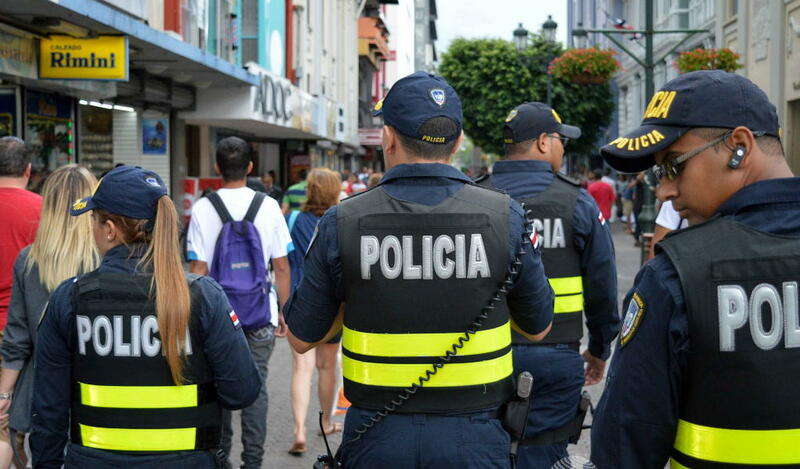 In the report, Costa Rica is among the countries with the best police force. Insightcrime.org says Costa Rica has one of Latin America’s most trusted police forces. And compared to other Central American countries, Costa Ricans do not widely perceive their police as being involved in criminal activities. However, this may change as local groups gain more control and adopt the modus operandi of more powerful patrons, while the volume of drugs flowing through the nation appears to be on the rise. One indication of local police’s criminal ties was uncovered in late 2016, when at least ten Costa Rican police officers were arrested in an operation against a transnational drug network. Moreover, Costa Rica has seen its security forces challenged by the abrupt escalation in drug-related violence as native gangs evolve, and has responded with potentially worrying measures. By the end of 2017, the government aims to boost police ranks by cutting down on training time, a move that risks weakening the efficiency and trustworthiness of the force. Chile’s Carabineros — the police force with possibly the highest confidence rating in the region — has had its reputation tarnished in a surprising case of high-reaching fraud. By March 10, at least 10 officers left the force — including a general and a captain — following revelations that a corrupt network syphoned around $12 million from the agency between 2010 and 2015. Investigations show that this group transferred funds from an institutional bank account into their personal accounts. More officials are expected to be fired as internal and judicial investigations continue. The scandal is not the only one to hit Chile’s most trusted institutions in recent months, and some observers believe it will not be the last. The military — which is considered to be less corrupt than the police, according to a public survey — was shaken last year by another case of internal fraud nicknamed “Milicogate,” in which officials allegedly misused over $8 million in funds. Nicaraguans have high levels of trust in their police force. But this does not necessarily mean the public believes officials are not involved in criminal activities. Over half of the public think that the criminal interests have corrupted a police force that is nonetheless considered trustworthy. Indeed, Nicaraguan police are known to collaborate with drug traffickers and drug theft groups. 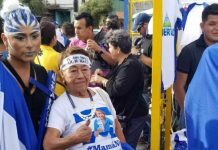 A 2014 police reform that made President Daniel Ortega its “supreme commander” has sparked concerns that this apparent politicization may weaken the integrity of the force. But the high levels of public confidence in the Nicaraguan police are perhaps most surprising when considering the vast number of human rights denunciations the force receives compared to other state institutions. Although not as highly regarded as the police in Chile or Nicaragua, trust in Ecuador’s officers is around double the regional average, and the force has been described as a “model for the region” to follow by Latin American leaders. Ecuador’s homicide rate, which is among the lowest in the region, has been viewed as an indicator of police efficiency. A large-scale police reform effort in recent years has increased police training and salaries and, perhaps most importantly, strengthened police-community relations. Still, it is unclear exactly how much police tactics have contributed to reducing violent crimes in the country. But severe problems remain within the institution, and 866 police officers were expelled between 2013 and 2016, according to a recent US State Department report on human rights practices for 2016. Active and retired police officers have been arrested or sentenced in organized crime and corruption schemes in the past. Honduras may have the most criminally corroded and least trusted police force in the region, according to public perception surveys. In 2016, however, the country took some steps towards cleaning house. The nation launched an extensive police reform effort following allegations that top-ranking officers had plotted the assassination of the country’s drug czar under orders from drug traffickers. The reform commission made impressive advances, and by early 2017 had reportedly forced over 2,500 officers to lose their position, or almost 20 percent of the force. 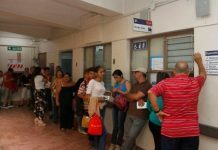 However, this probing process has already met with resistance, with the reform commission starting to receive death threats almost immediately. Similarly to Costa Rica, however, Honduras’s reform commission seeks to boost police numbers to double the current amount by 2022, which may be counterproductive if standards are lowered. Much rides on this reform bringing about long-term changes. In the past, failed purges have been followed by the creation of new elite forces such as the Military Police (PMOP), which is currently more trusted by Hondurans than any other security force. But this militarization of public security has seen fatal abuses and cases of apparent impunity, according to the US Human Rights Report. In Mexico, organized crime has deeply permeated police institutions. The municipal forces are probably the most corroded and in the past have acted as private hit squads for mayors with drug ties. This was allegedly the case in the well-known disappearance of 43 students in Guerrero state. Furthermore, police officers who failed vetting procedures were kept on duty, the report adds. This corrosion has had repercussions in Mexico‘s war on drugs, which has become increasingly militarized. Despite being responsible for a host of human rights abuses, the army remains the most trusted institution for tackling organized crime, and will probably remain so as long as the police do not become a more reliable and efficient force. One of Latin America’s most notoriously corrupt forces, Dominican police have been accused of everything from petty corruption to running their own drug trafficking networks. The report also states that police in the Dominican Republic — as in many other countries — operate in a “dangerous environment” where many civilians own guns and urban homicides are frequent. This reality may push officers to adopt excess force at times on criminals and civilians alike. In El Salvador the police are routinely accused of infiltration by gangs, extrajudicial killings and of forming death squads. Brazil also has a huge problem with excessive use of violence by its heavy-handed military police. But many such cases are investigated in special military police courts, which has cause a large number to expire under the statute of limitations, according to the US State Department report. 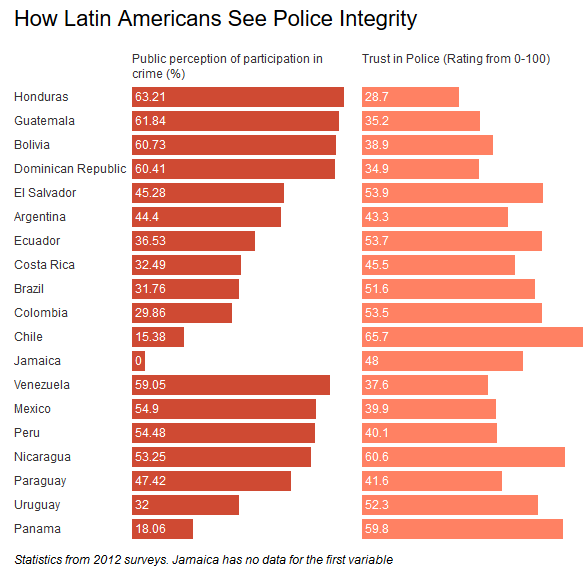 Nevertheless, public trust in Brazilian and Salvadoran police is relatively high compared to the rest of the region. This may be at least partly due to the great public security threats faced by the public, who then rely more on state authorities. The dangers of a weakened police force was illustrated only last February, when a police strike in the Brazilian state of Espirito Santo saw murder rates increase sixfold, with over 130 killings in one week. Article originally appeared on Insighcrime.org, republished here with permision with editing by the Q. Next articleIt’s Open, The South Half of the ‘Platina’!